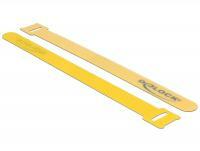 These cable ties from Delock can be used for a space-saving rolling of single cables, conductors and hoses. 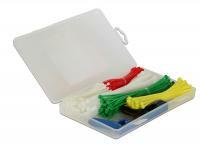 These cable ties from Delock can be used for a space-saving bundling of single cables, wires and tubes. 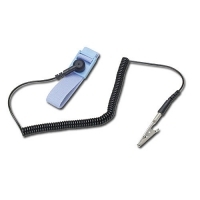 By using the strap, you can fix the cable tie to a cable, so that the cable tie wonât get lost. 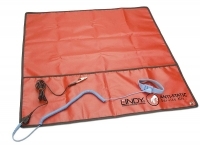 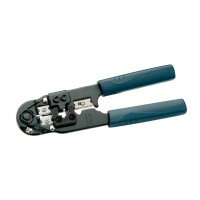 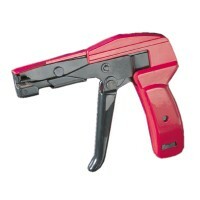 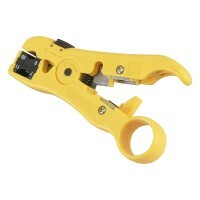 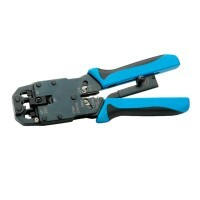 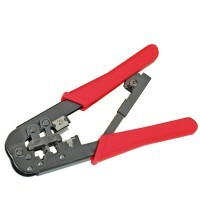 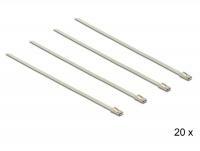 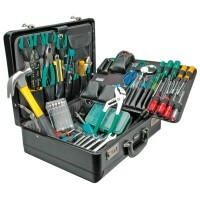 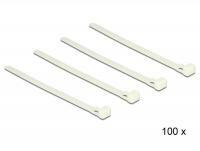 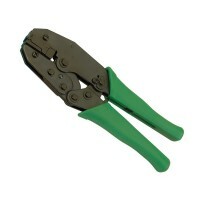 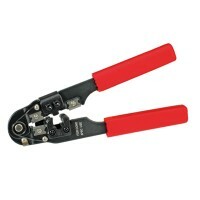 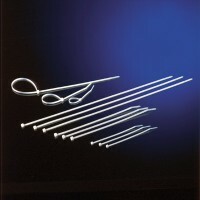 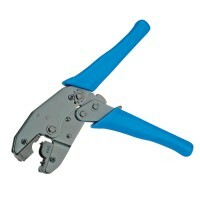 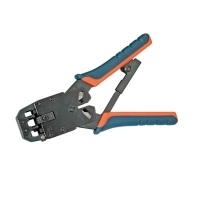 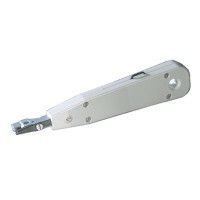 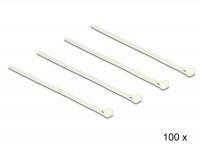 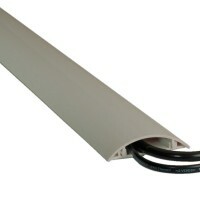 The cable ties can be applied easily and can be simply removed due to the hook-and-loop fastener. 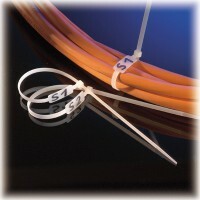 The cable ties are reusable multiple times. 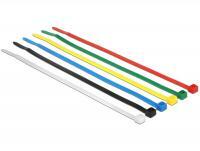 These cable ties from Delock can be used for a space-saving rolling of single cables, conductors and hoses. 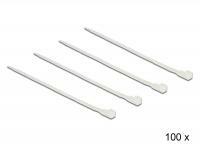 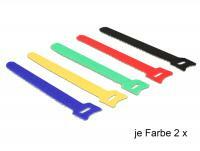 The cable ties are available in 4 different colours, for better marking and visibility. 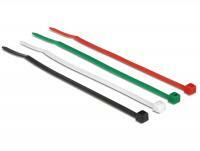 These cable ties from Delock can be used for a space-saving rolling of single cables, conductors and hoses. 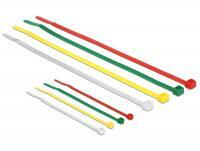 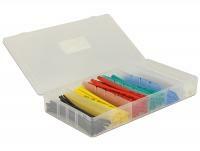 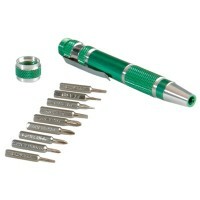 The cable ties are available in 6 different colours, for better marking and visibility. 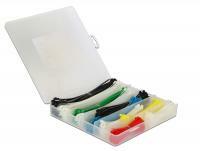 These cable ties from Delock can be used for a space-saving bundling of single cables, wires and tubes. 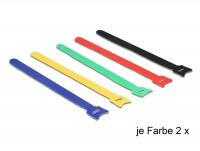 The cable ties are available in 6 different colours, for better marking and visibility. 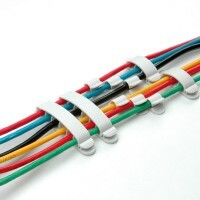 These cable ties by Delock made of stainless steel can be used for a space-saving bundling of single cables, wires and tubes. 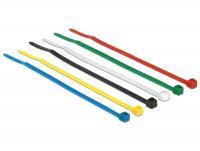 These cable ties from Delock can be used for a space-saving bundling of single cables, wires and tubes. 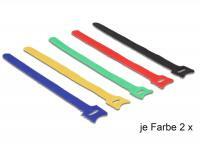 The cable ties are available in 4 different colours, for better marking and visibility. 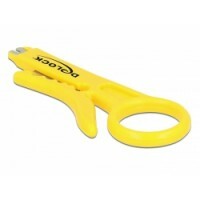 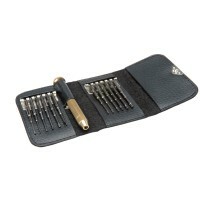 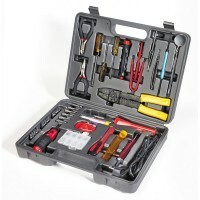 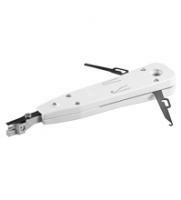 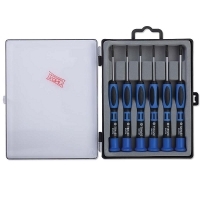 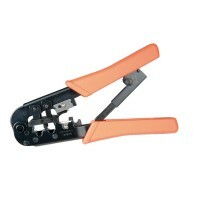 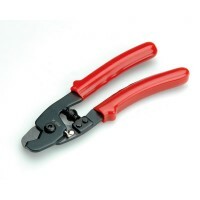 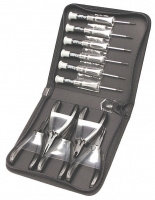 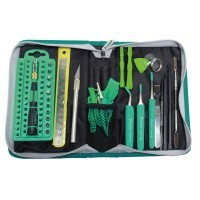 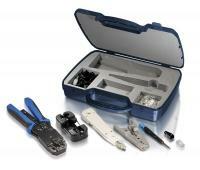 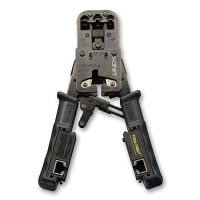 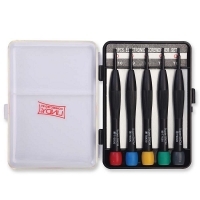 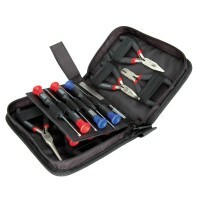 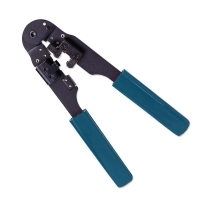 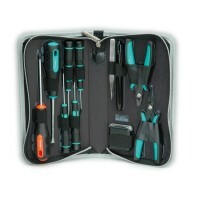 Furthermore the included cable tie installation tool enables you to tighten the cable ties and to cut the overlaying strap. 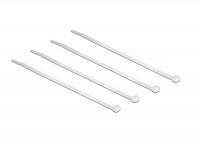 Roline Hook-and-loop stripes, 4 pcs. 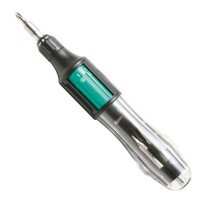 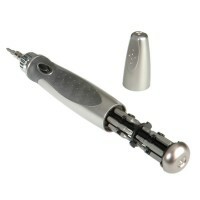 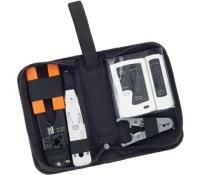 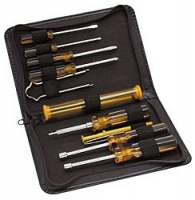 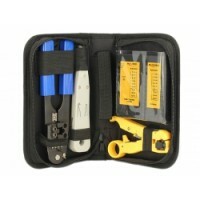 Description With this cable tester by Delock different types of cables can be tested quickly and easily. 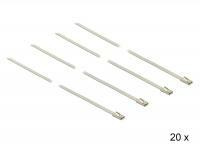 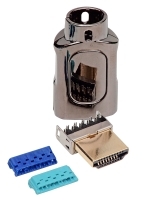 Connectors are available for modular cable, network cable, BNC and USB cables. 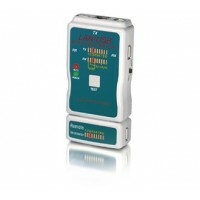 To test already installed cables the attached remote unit can be removed from the tester. 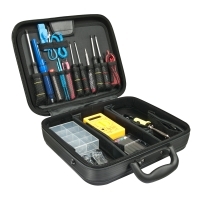 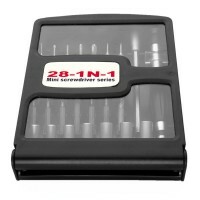 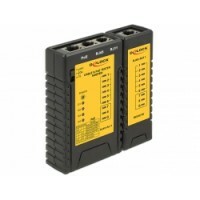 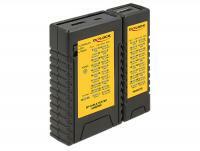 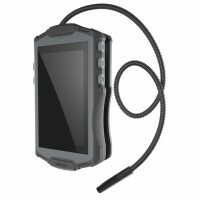 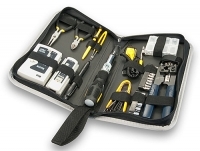 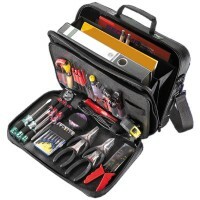 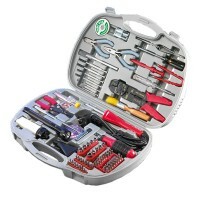 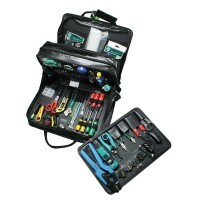 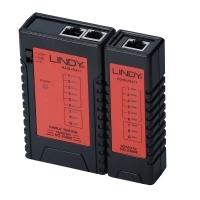 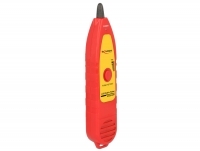 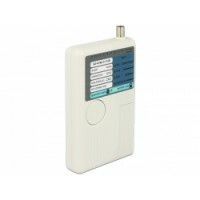 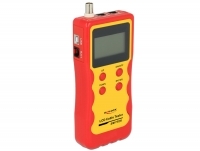 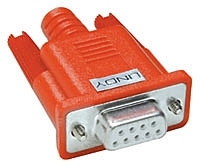 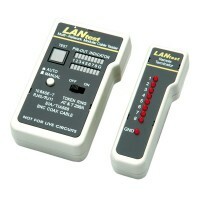 Description With this cable tester network cables can be tested quickly and easily. 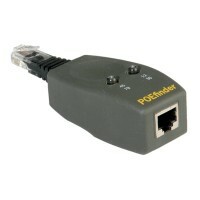 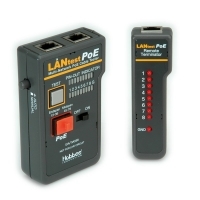 In addition, an attached PoE power source can be tested. 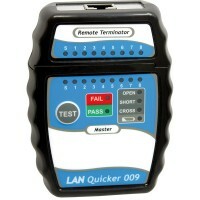 To test already installed cables the attached remote unit can be removed from the tester. 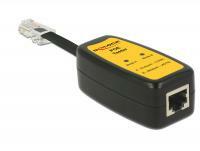 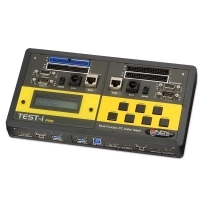 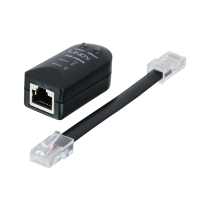 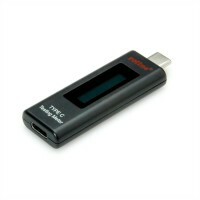 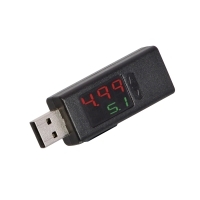 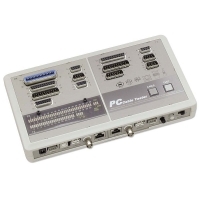 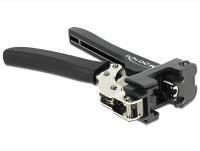 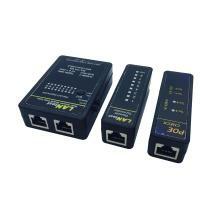 With this cable tester by Delock Displayport cables can be tested quickly and easily. 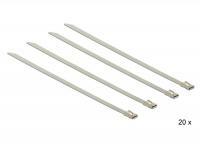 Displayport and mini Displayport connectors are available for all types of cable. 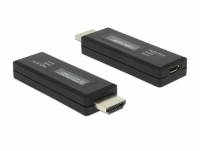 There is a separate LED to test if Displayport power (pin 20) is connected. 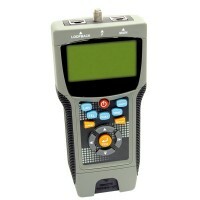 To test already installed cables the attached remote unit can be removed from the tester.